What: Under new ownership, the revitalization of Tower Square is in the works. 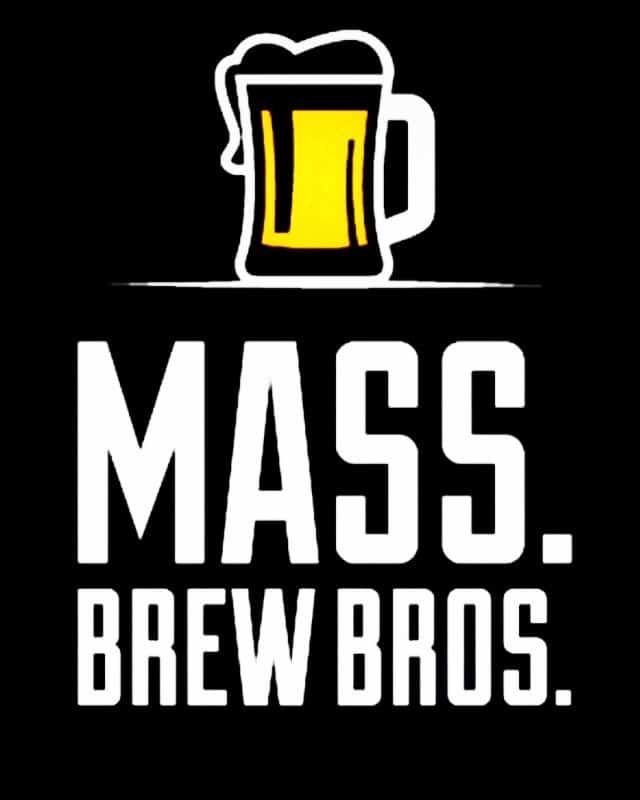 Springfield’s highly recognizable beer brand signed a long term lease to occupy up to 10,000 square feet at the former Spaghetti Freddy’s near the corner of Bridge and Main Street in downtown Springfield; the space was vacant for close to 15 years but will now house a full scale production and packaging facility with taproom. Who: The delivery of stainless steel tanks and the unloading of various pieces of equipment will be a sight to see; the rigging will be visible to the public. The Springfield brand acquired its brewing, mechanical & refrigeration systems from Rooster Fish Brewing out of Watkins Glenn, NY. 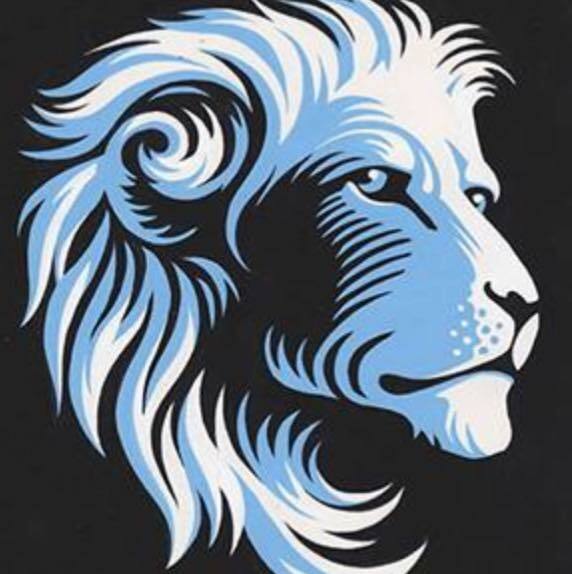 The system will allow White Lion to brew approximately 10,000 bbls or in excess of 100,000 cases of beer annually from the downtown Springfield location. The company expects to invest approximately $1MM in the project which includes expanding its independent distribution model and hiring up to 20 employees. The brewery is expected to open in the Spring of 2019. The ownership at Tower Square has taken another step to show its commitment to the city of Springfield by becoming a strategic equity partner in White Lion. The agreement provides further support and financial assistance during the brewery’s growth. This unique and creativealignment eliminated from the brewery’s business plan a restaurant concept at 1350 Main Street in downtown Springfield. Related: Take Our Craft Beer Survey on brewery taprooms, style preferences, and beer ratings.